Fleetwood’s presentation focused on themes of copying and appropriation as a way of creatively thinking about where photography is, currently, globally. He showed examples of South African and African photographers who use strategies of appropriation and re-appropriation in their work as a political-identity statement. Fleetwood presented the photography work of Zanele Muholi, Jody Brand (democraSEE 2 recipient), Georges Senga (democraSEE 1 recipient), Jansen van Staden and, he discussed the politics of aesthetic and sound re-appropriation by the queer Qgom South African performance duo, FAKA. In a more general presentation, Fleetwood spoke about Photo:’s projects: democraSEE, 10:10, 10:Queer and Platform Africa (Aperture Magazine). Fleetwood spoke about his history as director of the Market Photo Workshop (2002-15) and he discussed important past projects, which foregrounded shifts for photography as social practice in a Southern African context. 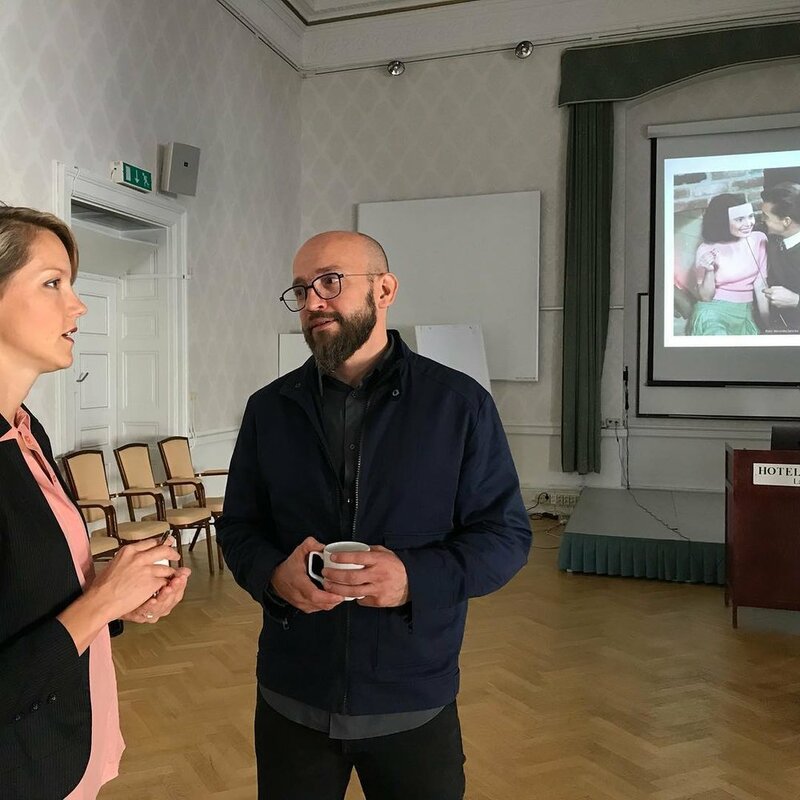 The Portfolio Review hoped to connect emerging talents with curators, gallerists, publishers, festival directors, editors, and of course, allow them to establish working relationships among themselves. 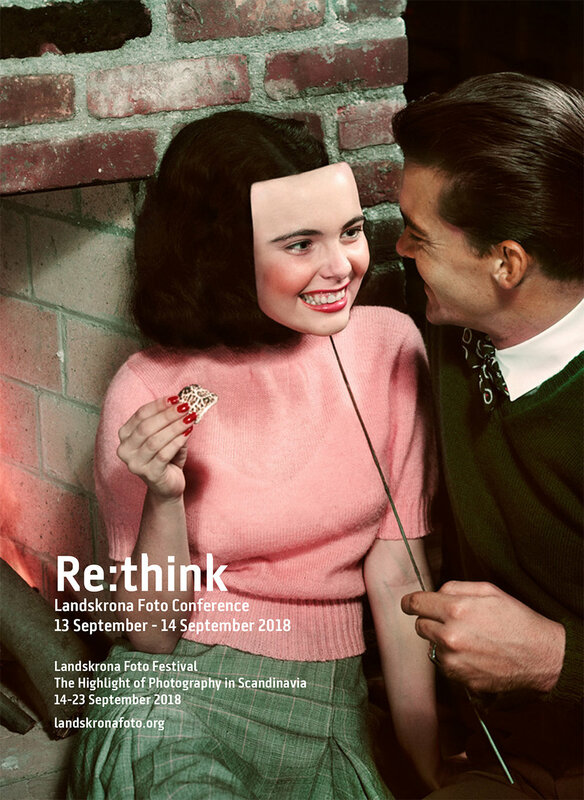 John Fleetwood was invited to be on the board of reviewers for the Landskrona Portfolio Review, alongside Irina Chmyreva (Russia), Monica Allende (Spain), Karen Irvine (US). During the portfolio review sessions, emerging photographers have the opportunity to showcase their work to international professionals in the photography world and receive one-on-one feedback.